The proposed acquisition will add intellectual property, products, and market access in Europe. 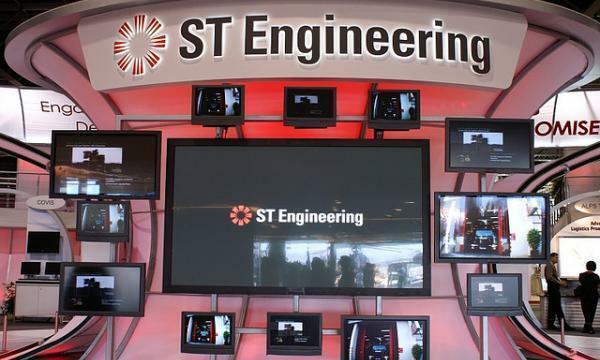 Singapore Technologies Engineering (ST Engineering) has announced that its subsidiary Singapore Technologies Engineering (Europe) has entered into a conditional share purchase agreement to acquire a 100% ownership in Belgium-based satellite communications firm Newtec Group NV (Newtec) for approximately $383m (€250m). Newtec is a key technology provider in the satellite broadcast segment with unique ultra-high throughput capabilities and a strong presence in the European satcom market. Newtec was amongst the first companies to successfully test over-the-air communication via LEO satellites. LEO satellites are expected to take off with the launch of more than 5,000 satellites in the coming years. The proposed acquisition of Newtec will reportedly add intellectual property, products and market access. ST Engineering will continue to invest in Newtec to position it to be the Group’s European centre for the satcom business, the firm revealed. The businesses, when combined, are forecasted to produce about $200m in revenue and cost synergies. Newtec has consolidated net tangible assets (NTA) of approximately $8m (€5.1m) and consolidated net assets of approximately $44m (€28.4m) as at 30 September 2018. 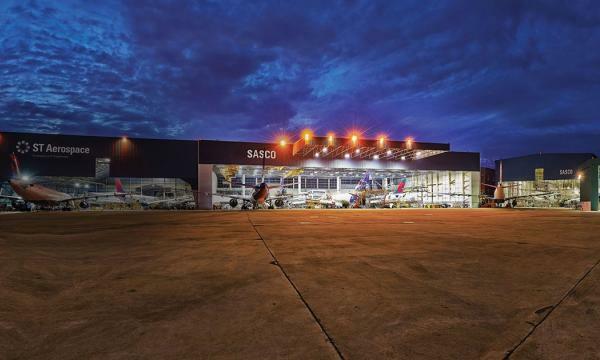 The proposed acquisition is expected to be completed in H2 2019.